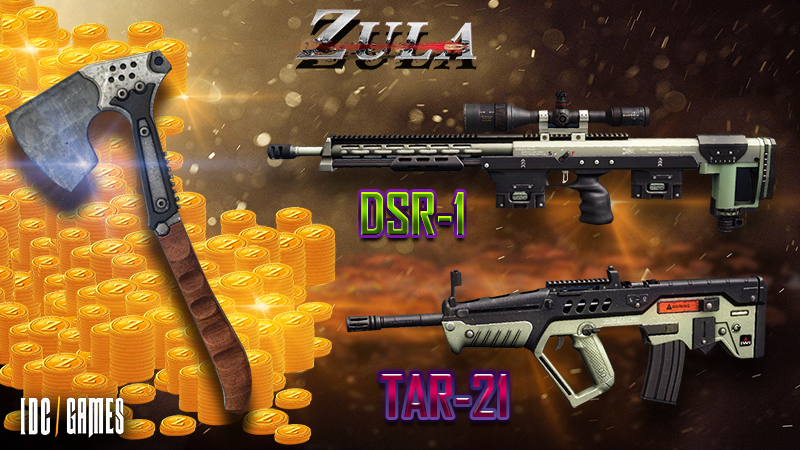 Special pack, TAR-21 y DSR-1 available in the Gold Shop! Only during this weekend, from Friday 05/19/2017 at 10:00 (CEST) until Monday 05/22/2017 you will be able to obtain the Special Pack including the Tactical Axe and the new weapons TAR-21 (30 days) and DSR-1 (30 days). 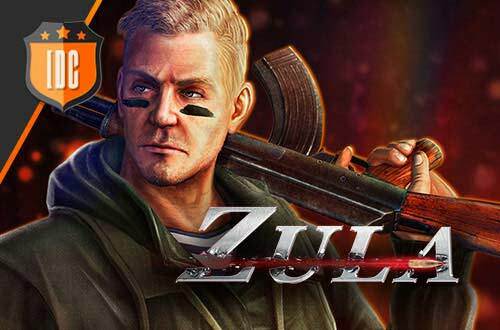 The Special Pack contains 100.000 units of Zula Gold and the weapon Tactical Axe (15 days). Look to this offer! This is the only way to obtain these great weapons!